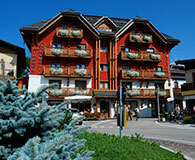 List of hotels, residences, hostels and other accommodations of Tresche conca. Do not forget to visit the section Hotels the other municipalities of the Asiago Plateau via the menu on the left. 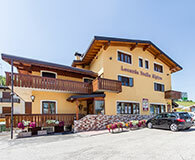 TheBelmonte Hotel overlooks the Treschè Valley's main square in a quiet location, just a 10-minute drive from AsiagoCentre; It offers the ideal starting point for a pleasant stay both in winter and summer. 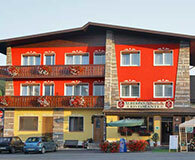 The Edelweiss Inn is a hotel located within walking distance from the town center of Treschè Hollow. In front of the hotel you will find ample green spaces with adjacent parking.